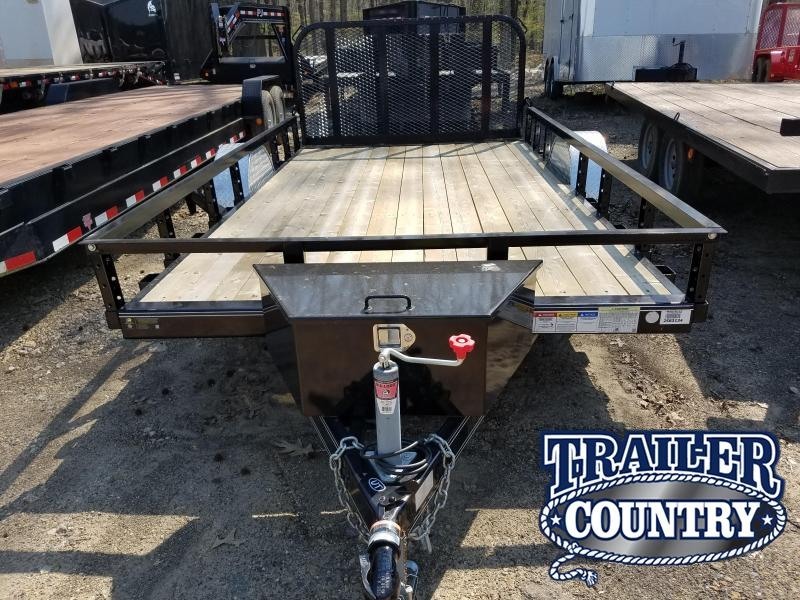 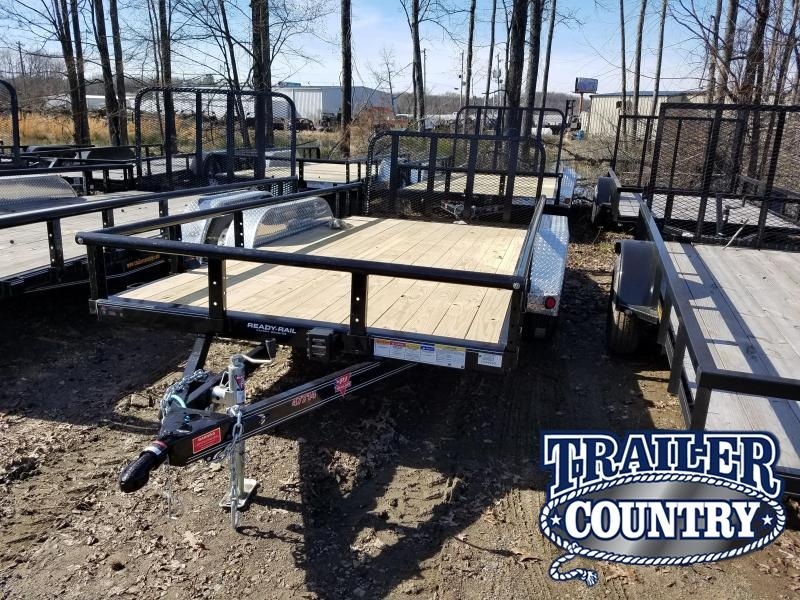 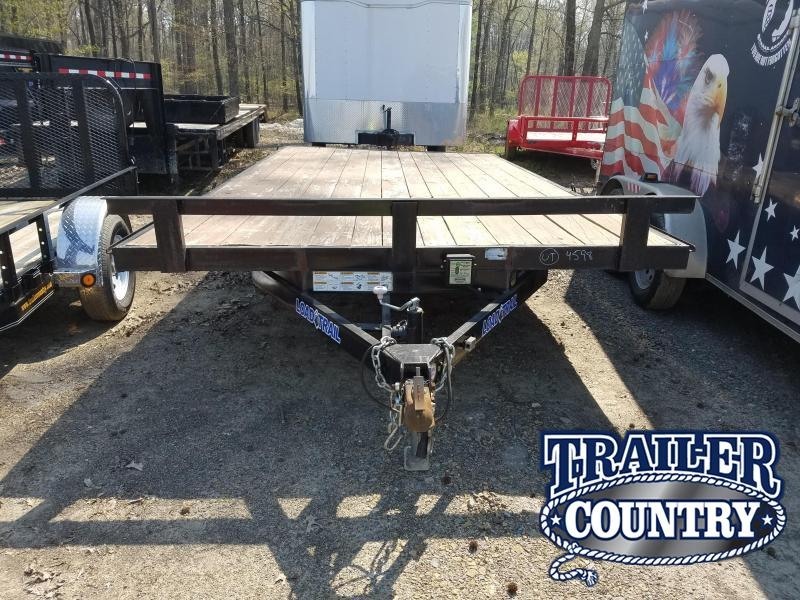 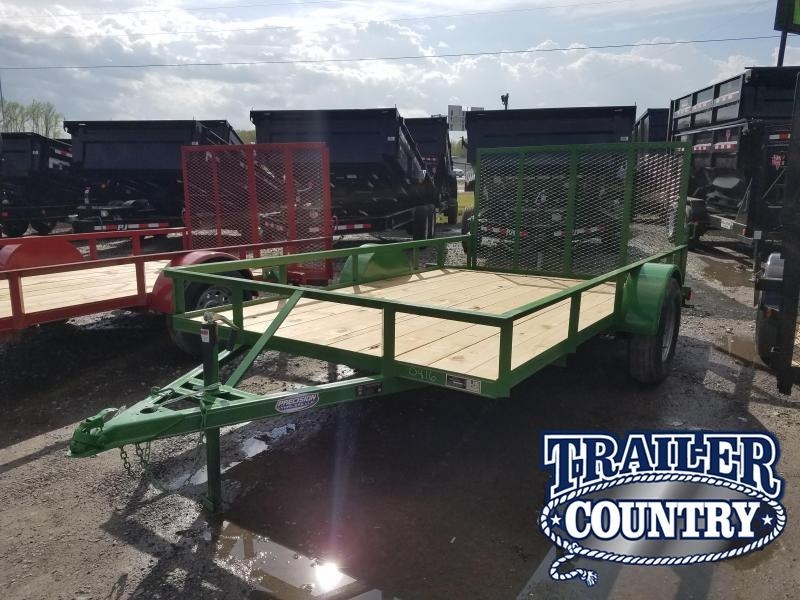 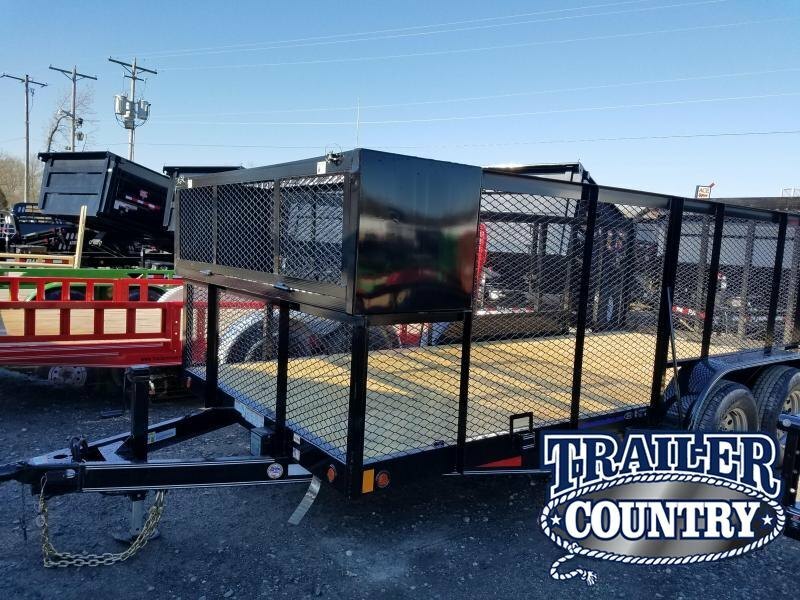 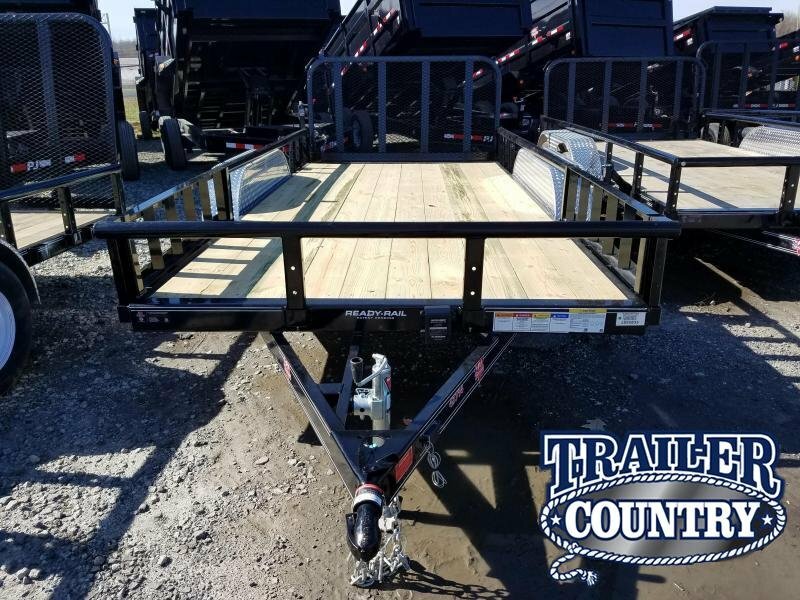 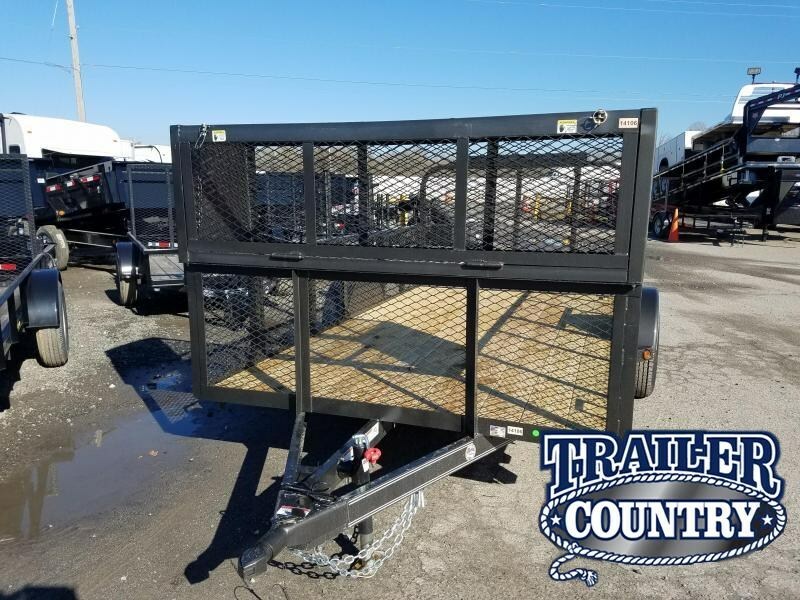 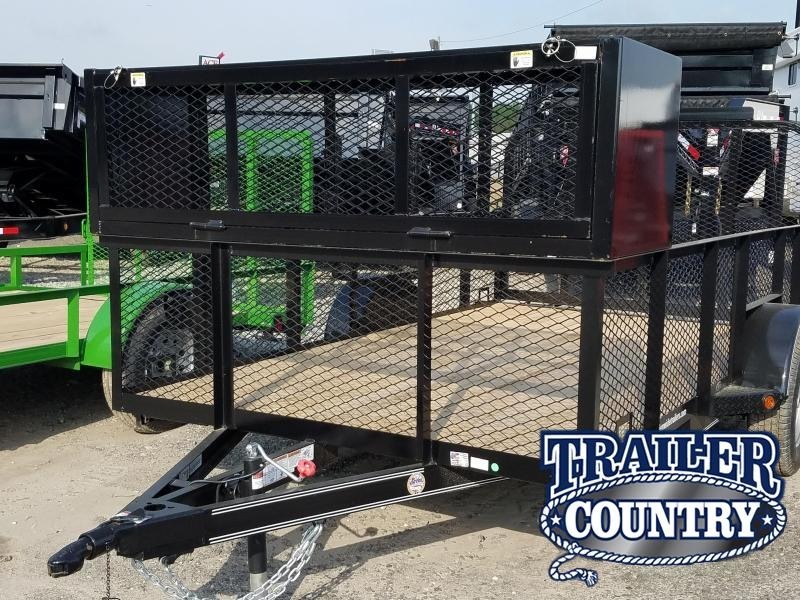 Our lot has a large in-stock inventory of utility trailers for sale in Arkansas. 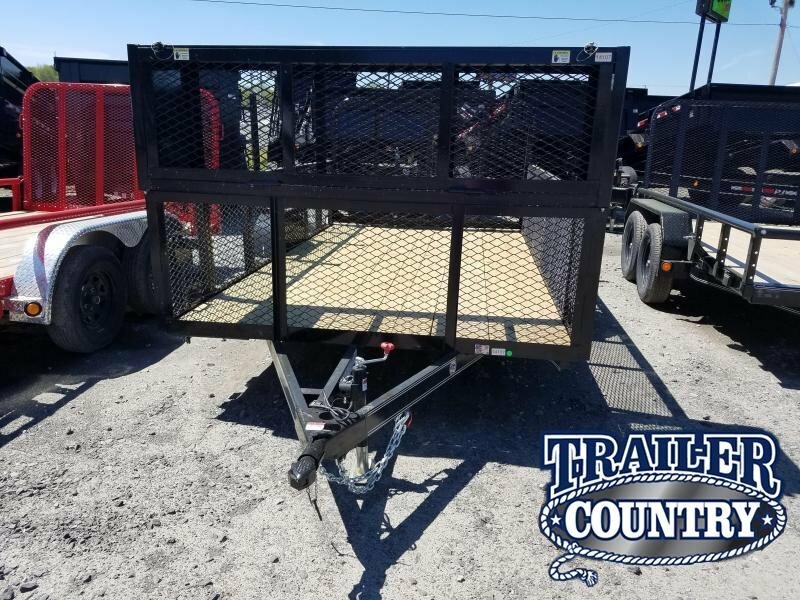 From small 10 ft. 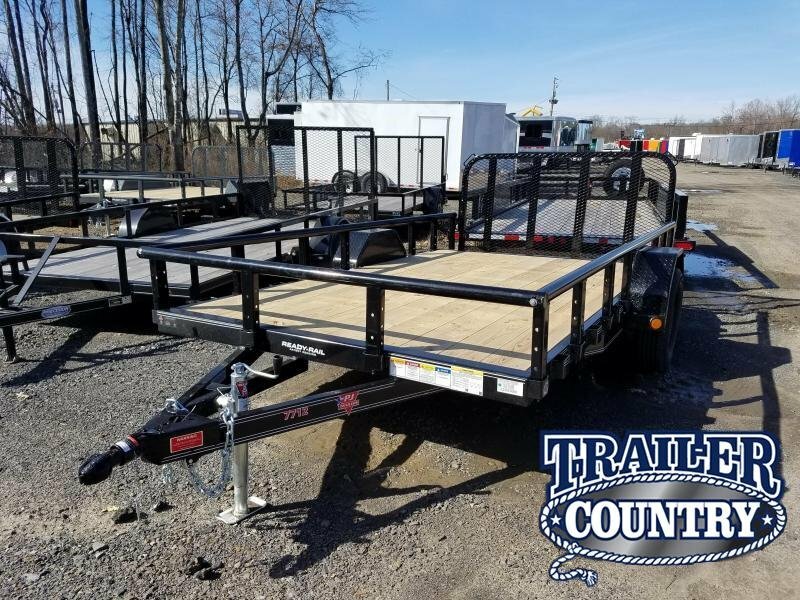 Single Axle Utility Trailers to larger Tandem-axle models up to 24 ft. 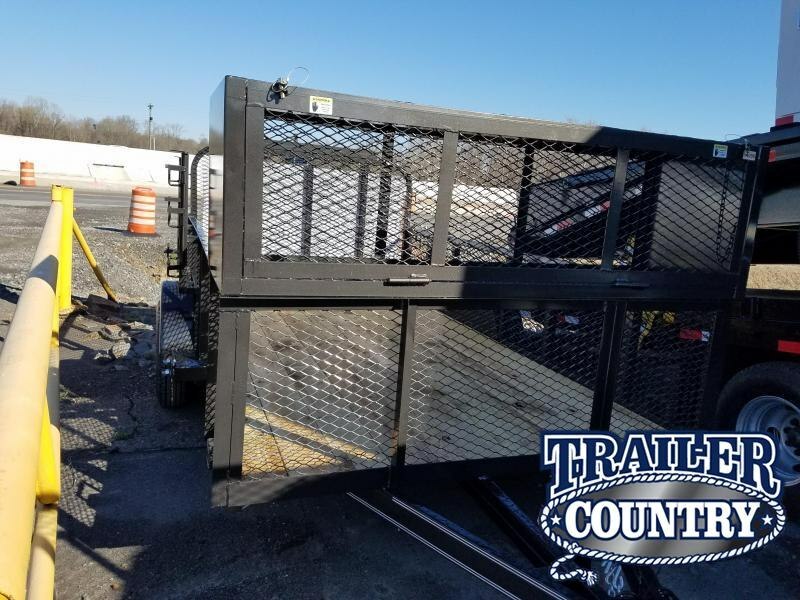 Many feature pipe-top rails, removeable rails, ramp gates or slide in ramps.